At Localgiving we like to highlight the inspirational challenges individual fundraisers carry out for our amazing charities and community groups. Every month I (Byron,Localgiving’s Membership Coordinator and helpline guy) pick out some of the very best active fundraisers on the platform. 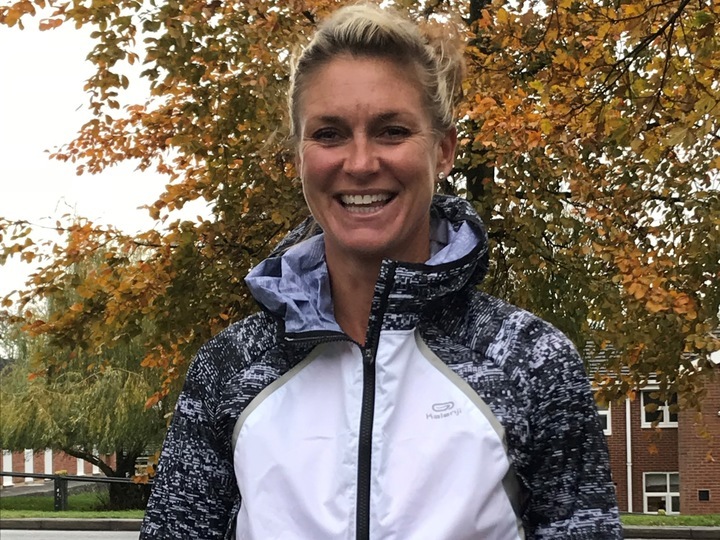 Emma is the bee's knees by running the Beesand to Beesand half marathon (13.1094 miles). Emma is taking on this feat to support help support families; helping give children the best start in life. 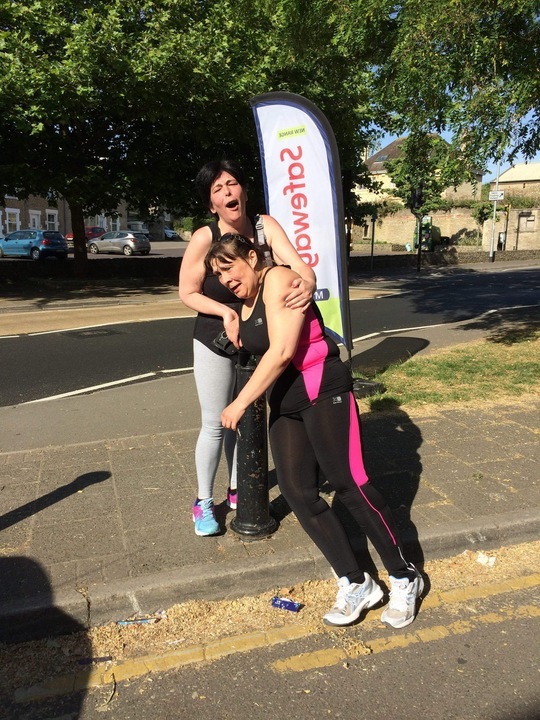 Emma has done a truly amazing job fundraising - raising over £2000 for the cause! A big well done from all of us at Localgving. Home Start supports families focusing on those with young children, who are struggling in their parenting role for a variety of reasons. Home Start operates across the large rural District of Harborough, and for many families the rural geography, in addition to other family pressures compounds their difficulties and the isolation they feel. 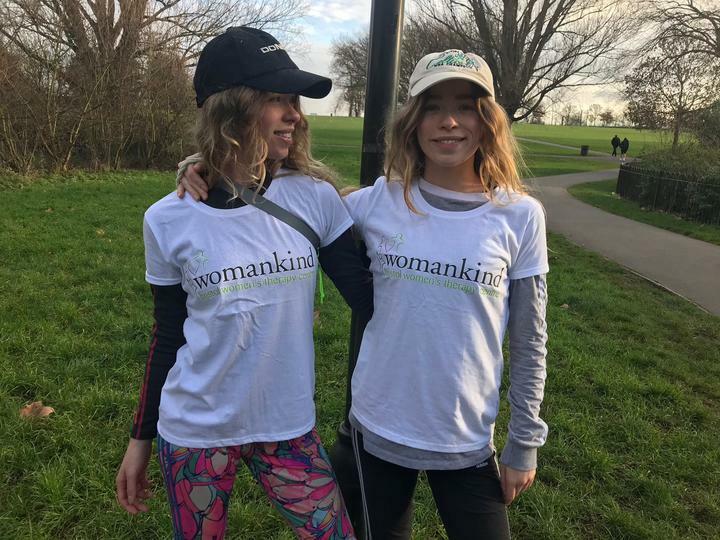 Leela and Yasmin Carr-Bond, identical twin sisters, will be running a half marathon for Women Kind. Most people are going to be asking which one came first. This challenge is to raise awareness around the importance of mental health. Currently the duo have done an amazing job, raising over £1,800 - 305% of their initial target. A big well done from Localgiving. K ate is running the Bath Half for Wessex MS Therapy Centre. Kate has had MS for the past 5 years and says that the Wessex MS Therapy Centre “has not only helped me though the biggest change in my life but so many others”. Kate has currently raised over £700 for the charity and hopes to hit her Target of £1,300 for the charity. Wessex Ms Therapy Centre provide a range of therapies for our members in a well-equipped and friendly environment. Their healthcare professionals tailor programmes based on individual needs, whether you have been recently diagnosed or have been living with your condition for some time. They regularly review our services, taking into account the needs of our members, with the aim of providing the best possible care.